High quality photographic print, Premium 5mm neoprene material, Overlocked edges top and bottom, Sewn and taped side seams, Non slip rubber base. 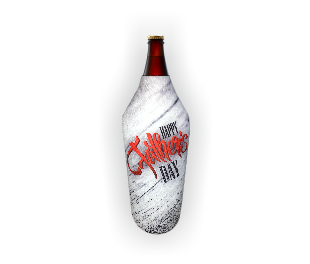 Premium stubby coolers fit 375ml bottles and 375ml cans. 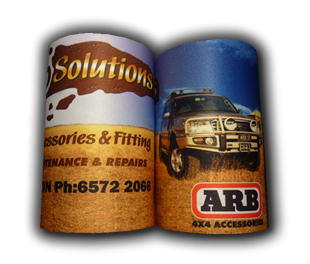 High quality photographic print, Premium 5mm neoprene material, Sewn and taped side seams, Non slip rubber base. 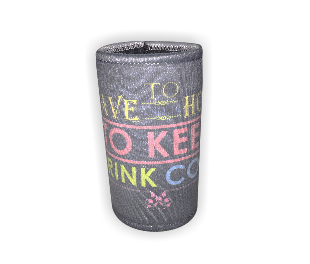 Basic stubby coolers fit 375ml bottles and 375ml cans. High quality photographic print, Premium 5mm neoprene material, Overlocked Top and Bottom Edges, Sewn and taped side seams, Non slip rubber base. 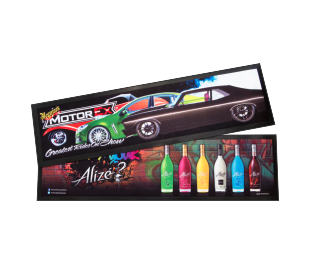 Fit 330ml beer bottles, 275ml breezer/cruiser bottles and 250ml cans. 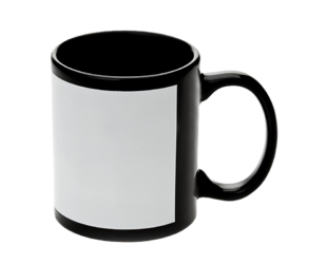 Wake up to a coffee with a photo or logo on this attractive classically styled 11oz mug. 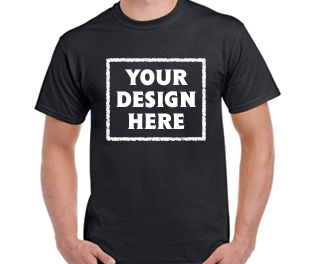 Personalise them with a custom design and it will make them more than ordinary. 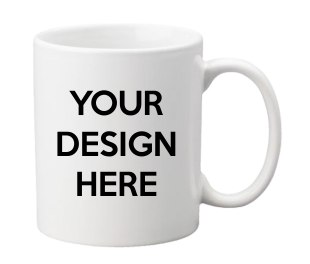 Start your day of right with a 11oz sublimation coffee mug made just for you. Personalise your own coffee mug. High quality photographic print, Premium 5mm neoprene material Front Panel, Black back panel with zipper, sewn side seams, Non slip rubber base. 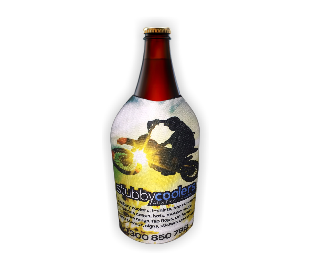 Neoprene bottle coolers fit 750ml bottles. High quality photographic print, Premium 5mm neoprene material Front Panel, Black back panel with zipper, sewn side seams, Non slip rubber base. 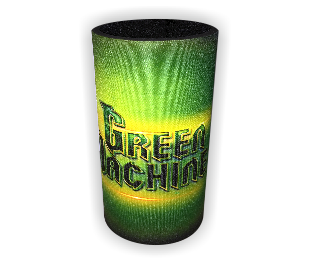 Long Neck bottle coolers fit 750ml bottles. 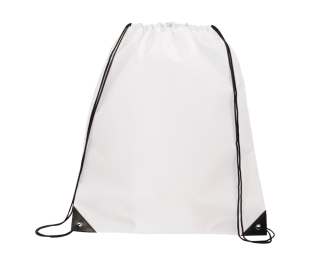 High quality photographic print, Premium 5mm neoprene material, Sewn and taped side seams, Non slip rubber base. 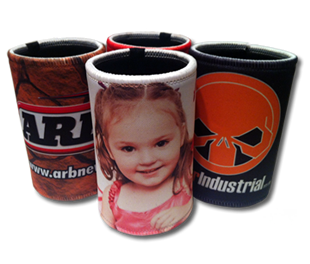 Long Neck neoprene bottle coolers fit 750ml bottles. 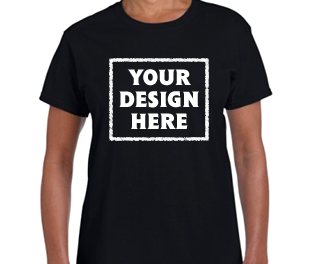 High quality photographic print, Premium 5mm neoprene material, sewn side seams, Non slip rubber base. 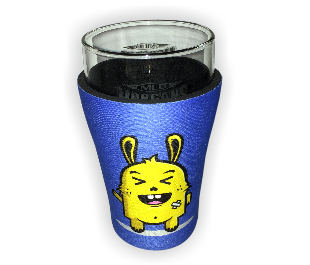 Neoprene schooner glass stubby coolers fit 425ml glasses.